 The Makeup Show is open to professionals and aspiring artists working or studying in the beauty, hair, photography or fashion industry. You will need to provide your credentials at the door. Credentials: business card, comp card, call sheet, tear sheet, student ID, school enrollment, professional license, work ID or pay stub from a beauty related business or anything to proof your connection to the beauty or fashion industry. A cosmetology license is not a requirement.